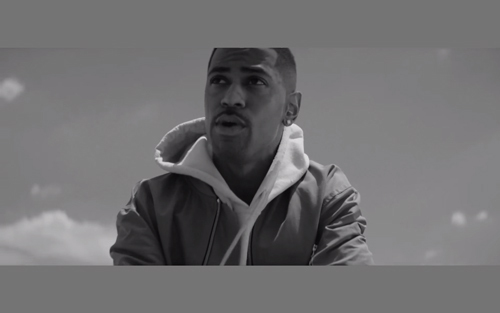 Big Sean switched it up and went for the introspective-conscious feel for his new video "One Man Can Change The World". The song features Kanye West and John Legend, but neither are actually in the video. It's actually not a bad song, especially considering Big Sean made it. Definitely one of the more commercial songs on his album though. "One Man Can Change The World" is taken from Dark Sky Paradise which is out now on iTunes, Google Play and Spotify.